For superficial cuts and grazes. 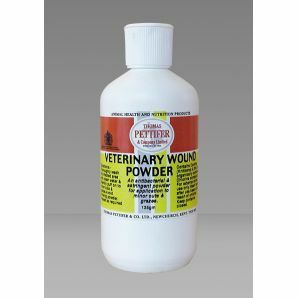 A broad based spectrum disinfectant with comfrey to assist in the heeling process. Handy puff applicator.